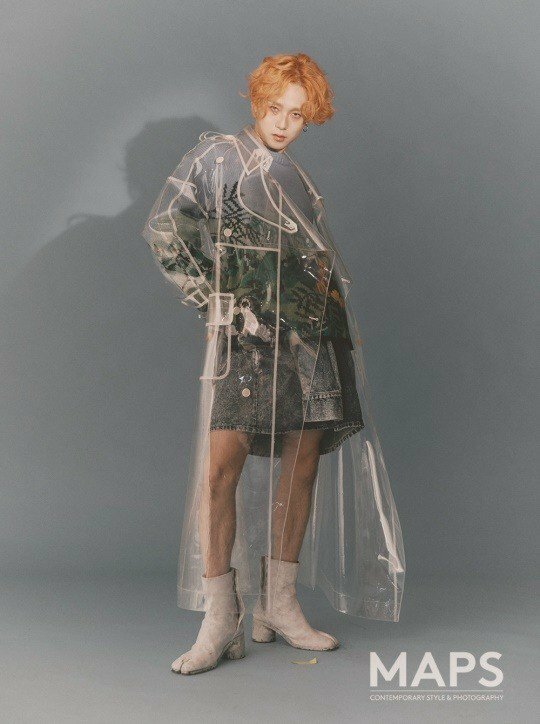 We’re all here for HyunA and Hyojong expressing their affection for each other publicly! 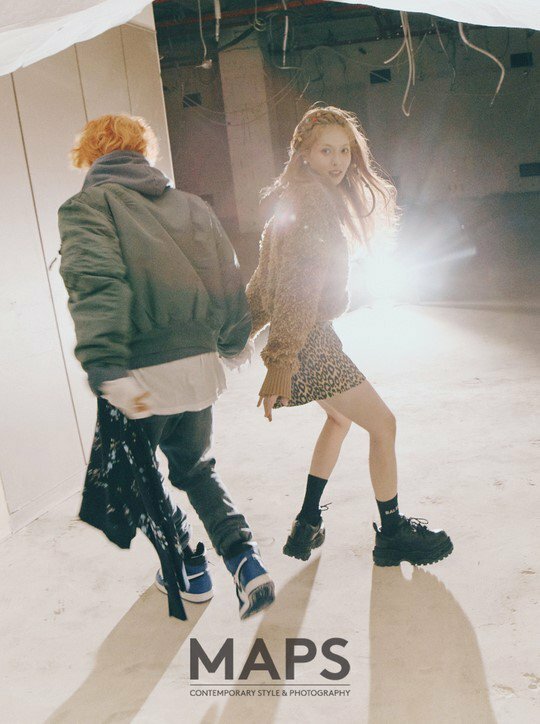 The idols have had their first photo shoot as a couple back in December with Dazed and this is their second photo shoot as a couple together, this time its with magazine MAPS. The two will appear for February issue of the style magazine, the magazine shared many amazing photos of the couple. 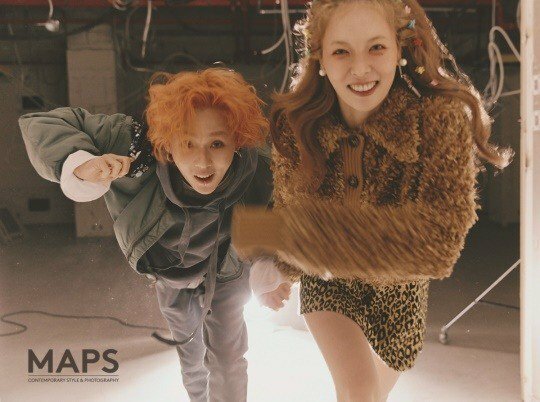 Related: HyunA And Hyojong Looking For Separate Agencies, Fan Dreams Of A Duo Over?